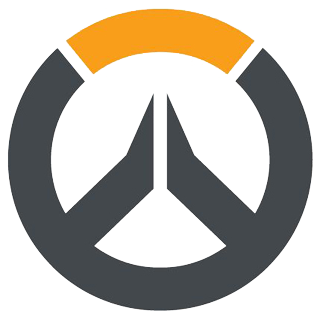 Join the heros of OverWatch as they fight to restore peace to a war-torn world. 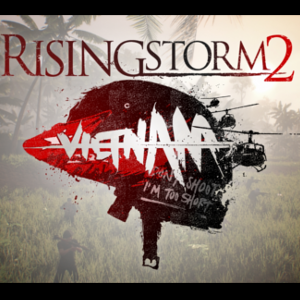 Rising Storm 2: Vietnam is the sequel to PC Gamer’s 2011 & 2013 ‘Multiplayer Game of the Year’, published by Tripwire Interactive and developed by Antimatter Games, the same team that created the award-winning and innovative asymmetric gameplay of the original Rising Storm. 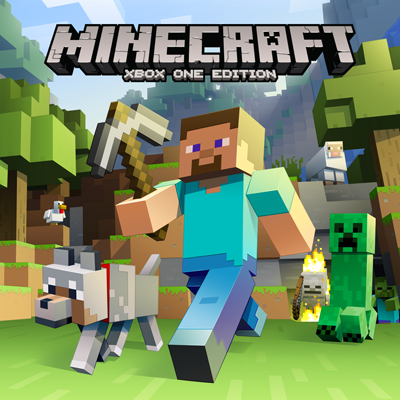 Join a squad of up to four members and fight to survive a slowly shrinking battlefield to become a winner winner chicken dinner. World War 2 as you’ve never seen it before. 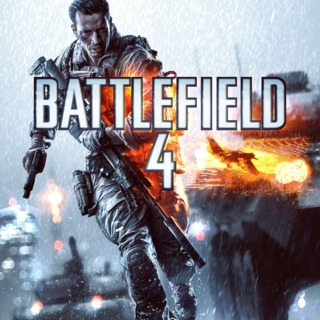 Take the fight to unexpected but crucial moments of the war, as Battlefield goes back to where it all began. If you enjoy playing in our servers, think about supporting them by donating a few bucks. Our current monthly costs are $900.00 and so far $0.00 has been covered, thank you! DICE Developers have acknowledged changes to several concerns and issues that were present in the beta. Join us on discord November 20th for the launch of Battlefield V! Battlefield V goes live into open beta testing starting September 6th! Join Right to Rebel on Battlefield V's next round of Alpha testing beginning Tuesday, August 14th! Team Balance And Custom Maps! After constant suggestions being recommended. Big changes are coming to the Rising Storm 2 Servers. PUBG: Miramar, The New Desert Map Revealed!